SKU: RHG0208. 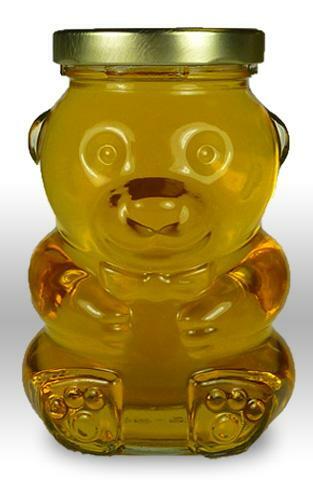 Category: 8oz, Glass, Raw Honey. 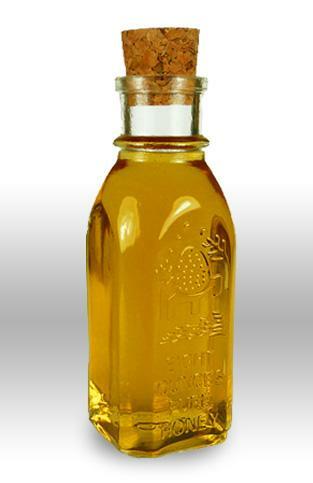 Tags: 8oz, Honey, Loudoun, Muth jar, Raw. One of our most popular products! 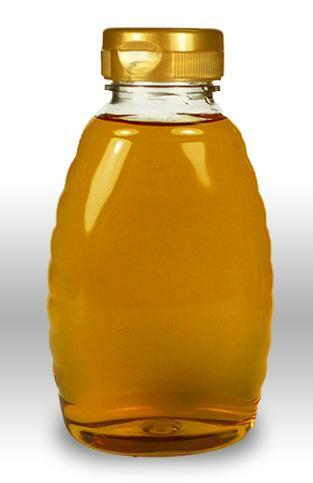 This jar style is how honey was sold in the 1800′s and is becoming increasingly difficult to find. It contains 8oz. 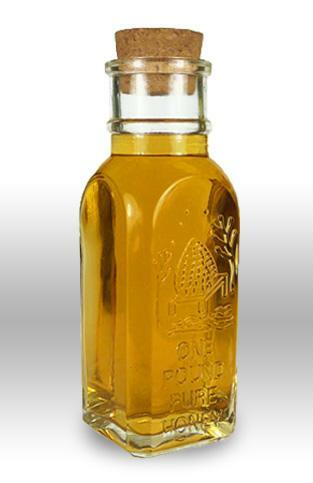 of our raw Loudoun wildflower honey in our classic jar with a cork stopper. Filtered just enough to remove the wax particles.